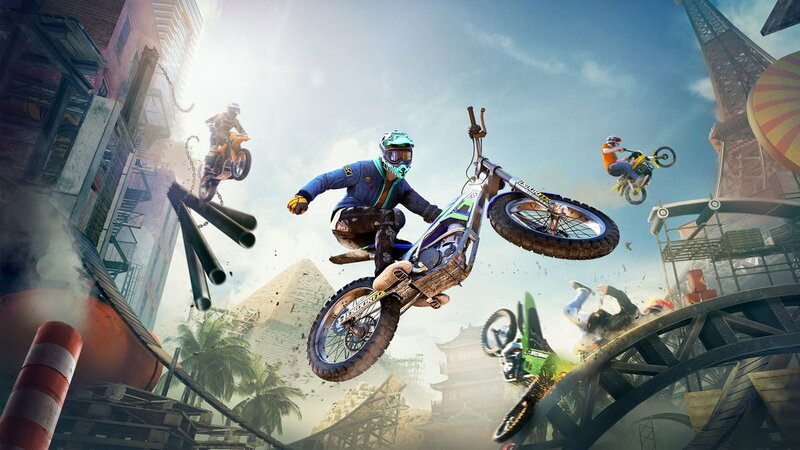 At Gamescom, Ubisoft have announced that Trials Rising will be releasing on February 12 for PlayStation 4, Xbox One, Switch and PC. Closed beta multiplayer will be available on September 13-16 for selected players. 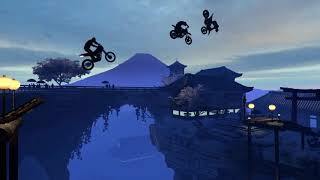 Trials Rising is available in Standard and Gold Edition. Standard includes the base game while Gold Edition has the expansion pass that includes two major DLCs. Preorder bonus is a Jungle Rider Pack which allows players to wear a gorilla suit, and the Wild West Rider Pack, which has a cowboy outfit. Featuring over 100 tracks, Trials Rising will take gamers around the world to locations such as the Eiffel Tower and the Great Wall of China. 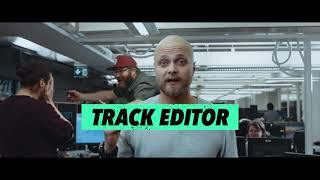 It also features a Tandem mode and instant notifications when friends beat your score. Trials Rising is being developed by Ubisoft RedLynx.